Fresh off 'Going In The DMs' with Masked Gorilla, Dylan Ross releases a brand new project. The Seattle, Washington based artist let loose 'Epiphania' which features 14 songs.The album features the previously released single "Latitudes." 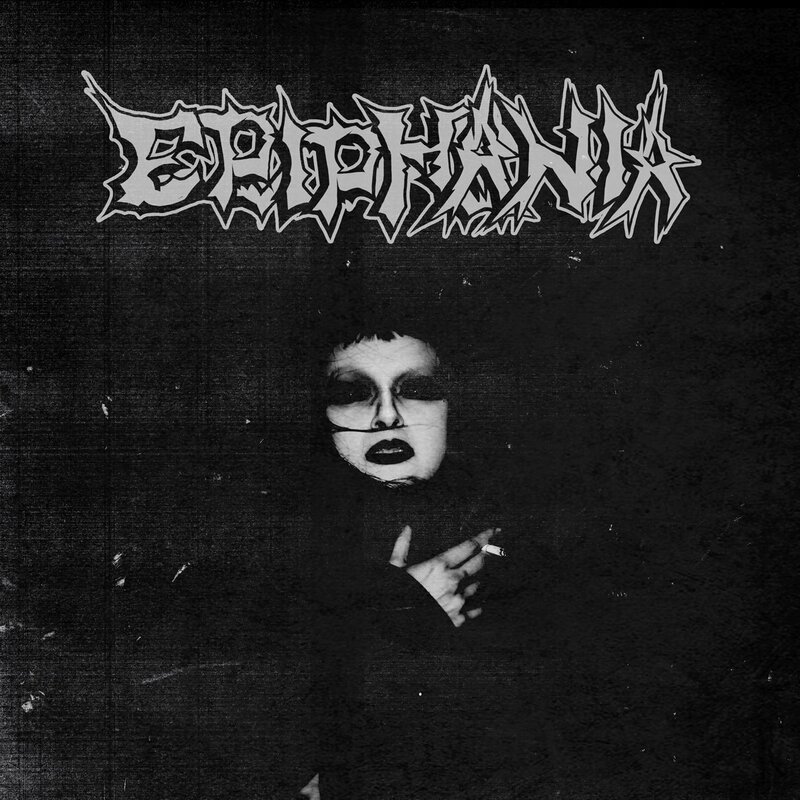 You can stream 'Epiphania' in full via Soundcloud below. Fresh off ‘Going In The DMs’ with Masked Gorilla, Dylan Ross releases a brand new project. The Seattle, Washington based artist let loose ‘Epiphania’ which features 14 songs. The album features the previously released single “Latitudes.” You can stream ‘Epiphania’ in full via Soundcloud below.